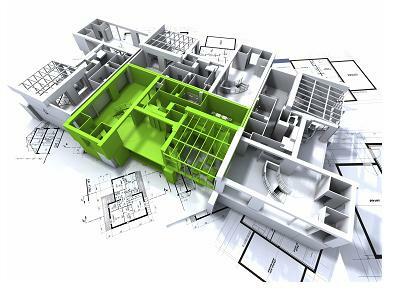 T&C Vectors Design Bureau is a specialist Enterprise Engineering and Enterprise Achitecture Enterprise in pursuit of solving the worlds Toughest problems. 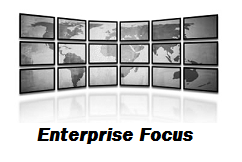 Enterprise Engineering is a discipline of systems Engineering that helps build Smarter Software Systems, Machine systems and Efficient People within the boundaries of a modern Enterprise. The Software systems and Other solutions being developed by T&C Vectors are designed to last through the 21st century. Critical & Vital Information for all Individuals and Enterprises all over the world, for smarter decisions. Efficient Industrialization at "Scale" accomodating Large Workforces, creating large and sustainable Ecosystems. Promoting a Rigorous Culture of Collective Vision, collaborative behaviour collective agility and collective Responsibility. Some of the Principles, Processes, Methods, Techniques of yesteryears fail abysmally in todays circumstances/environment and therefore T&C Vectors is focussed on creating fundamentally new Techniques, Concepts and new knowledge to sustain this world towards the next century utilising principles of ( "Efficiencies at Scale" ). Note: A little Philosophy may be accomodated into T&C Vectors Goals and Objectives. Life's Purpose is to "Execute, Execute and Execute", to amplify life's output. Systems thinking teaches us to measure Outputs and Inputs of a system and a similar guiding principle applies to life. Real life reflects maneuvering and evolving under difficult circumstances and constraints. Life is not meant to all freedom and frolic. We measure machines for their outputs and efficiency and similarly, life is measured by it's efficiency, and that's not exactly a well kept secret. The Quote from the Film Matrix teaches us: We're not here because we're free; we're here because we're not free. There's no escaping reason, no denying purpose, for as we both know, without purpose, we would not exist. It is purpose that created us, purpose that connects us, purpose that pulls us, that guides us, that drives us, that binds us, it is purpose that defines us. 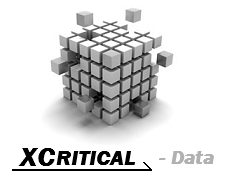 XCritical is the Worlds First Artificially Intelligent "World Scale" Cloud Hosted , Super Integrated Operating System for Managing an Entire Planet, constituting of Enterprises, Universities, Governments and Individuals. 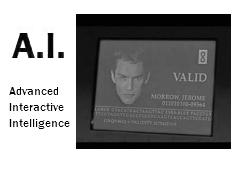 It's Core Features Include :- Promotion of Systematic Contextual Information, Accurate Contextual Information Search, Critical Information Alert, Exclusive Trusted Private Messaging, Digital Passport based Commercial Engagement ( B2B, C2C, B2C ), Interactive Machine Generated Strategic Intelligence ( Machine Thinking ) and Realworld Location Sensing search. 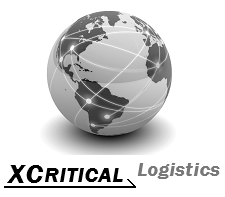 One Single Registration at Xcritical - provides 5 Core Imperative, Innovative Services. 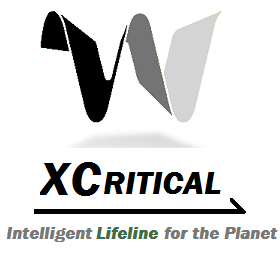 The Xcritical System makes the Entire planet's critical and Vital Information, pervasive. It introduces a Fundamentally new technique, an alternative to Marketing and Advertising. It's Passport Plus Channel redefines Enterprise engagement channels, and to a certain degree, enterprise economics. Real time Strategic Business Intelligence Data for strategic analytics & Economics Research.It is also called a Digital Economics Lifeline. is an Advanced Enterprise Management System, also called an Enterprise Nervous System or an Enterprise Operating System. It is a Next Generation System that Introduces the Concept of a Totally Managed and Programmed Enterprise – based on the principles of Super Fractal Engineering, Enterprise Collaboration, Collective Vision, Pervasive Information and Collective Enterprise Responsibility. It is Domain neutral, therefore it fits into any enterprise in any domain and allows effective &Intelligent Enterprise Governance. Can you Imagine Managing an Entire Enterprise from One Single DashBoard ? An enterprise where people process and product are all connected and Information is Pervasive. 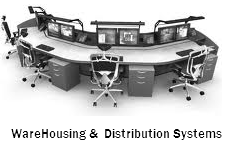 Advanced Large Datacenter Based Solutions to Manage & Monitor - Warehousing, Distribution & Sales functions of an Enterprise. 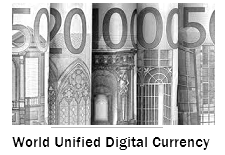 Advanced Large Datacenter Based Realtime Systems - Facilitating World Scale Supply Chain and Logistics. It's a Next Generation - Scientifically Engineered Financial Instrument designed to solve a Multitude of Financial and Economical Problems of the world. It creates value by creation of Work Contracts for Enterprises, creation of wealth , Distribution of wealth between Communities and Enterprises. It doesn't have the Risk traits of instruments like Stocks and Mutual Funds. 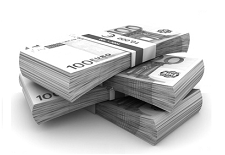 This Engineered financial Instrument would lead the world to financial freedom. TheResearch concept has been finalised, however it might take a while for this instrument to come into real world existence. Note: Community mutual funds dont collect funds to invest in the stock Market. Stock Markets are a Risky Proposition. Advanced Largescale Datacenter and Iridium Satellite communications Based Critical Lifeline for Air, Marine and Rail Traffic. This System Introduces Alternative Next Generation Flight Navigation and Airport Ground Navigation for Aircrafts. It allows alternative communication channels between Aircrafts - AirTraffic Controllers and Emergency Rescue Teams. This system works on a similar principle with Marine and Rail Systems. 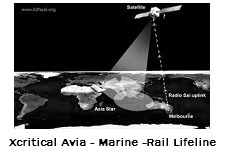 This System enables Critical Monitoring of the Entire Planets Air, Marine and Rail traffic from Ground Based stations. It Can detect and prevent Aircraft/Marine/Rail Colisions without the use of Expensive Radar Technologies and Collision Avoidance systems. Further this system provides vital information about Unexpected adverse Weather Conditions. It facilitates Emergency Response and Rescue action in emergency situations and in eventuality of Accidents provides Critical Information leading to the Accident site. It further provides Vital Information leading to the cause of the Accident. It Works Even While the Aircraft/Ship/Train is out of Scope or reach of A Monitoring Station or Traffic Control Station. In case of Aircrafts The Ground based stations could provide Alternative Emergency Landing Sites and Procedures. 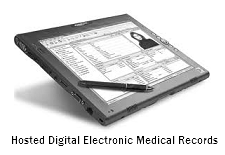 Advanced Large Datacenter Based Electronic Medical Record Systems - Facilitating Inexpensive Centralised EMR connecting Doctors, Hospitals and Patients. 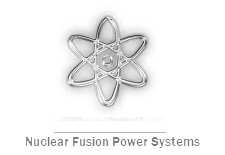 Advanced Nuclear Fusion Based Power systems. 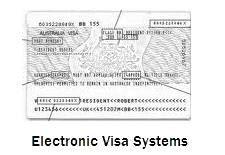 Large Datacenter Based Electronic VISA Facilitation Systems for the Entire Planet. 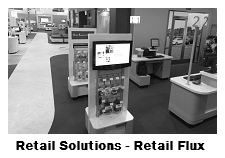 Advanced Payment Systems - Facilitating Convenient Next Generation secure Electronic Commerce. 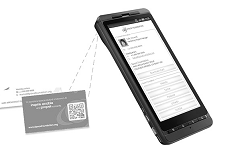 This Systems extends to QueueFree Ticketing, Reservation, Security Checkpoint facilitation. Advanced Next generation Electronic Aviation Reservation Systems. 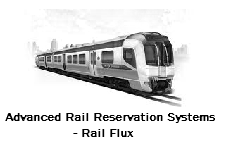 Advanced Next generation Electronic Rail Reservation Systems . 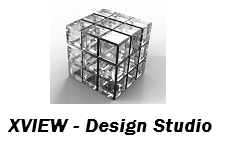 Multidimensional Cubic General Purpose Graphics Design Studio. 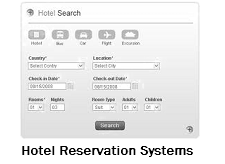 Largescale Datacenter Based next generation Electronic Hotel Reservation Systems . 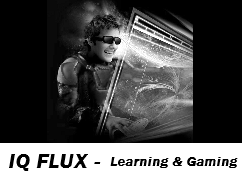 Artificial Intelligence based Intelligent Interactive systems - to assist in Enterprise Operations as well as Casual day to day Assistance for humans.